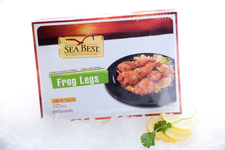 Seafood lovers know the joys of finding the perfect seafood. With a rich, flavorful zest and incomparable freshness, when seafood is just right it can make any meal extraordinary. 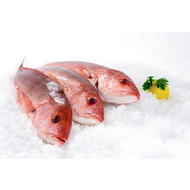 With our selection of fresh seafood, get the very best delivered right to your front door! While we originally began as a local shop located in Pittsburgh with a legacy dating back to 1912, we have since made it our commitment to deliver fresh, premium seafood, beef, and more to the rest of the country. 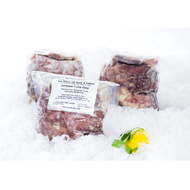 It used to be a hassle to find a local shop you could trust for the best in quality and freshness for your meat and seafood needs. 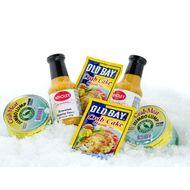 Now you can easily shop from our selection of the best in fresh seafood right from your own home! 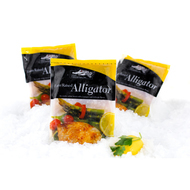 Why waste time running all over town when you can order fresh seafood online? 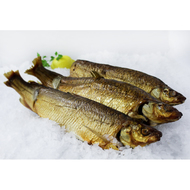 We stock an enviable variety of whole fish, fish fillets, and seafood steaks, as well as shellfish like shrimp, crab, lobster, and more. 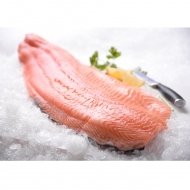 You can also rely on Wholey to find more specialty items like squid, octopus, and smoked fish if you’ve been having trouble sourcing said items from retailers with less breadth. We encourage you to check out our amazing selection before planning your next meal. 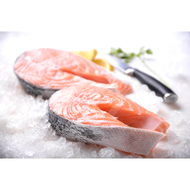 What’s more, we source our seafood from all over the world, so you know you’re getting the best seafood anywhere, and we are able to quickly and economically deliver it direct to you so it arrives fresh. Do you have a large gathering coming up? 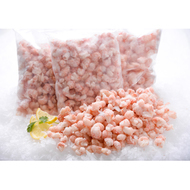 When ordering fresh seafood online with us, you can even order in bulk! We offer free shipping to select states on orders over $200 for an added value. Add some delicious flavor to your next meal with these fresh options! 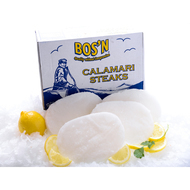 We are honored to be your source for all your fresh and frozen seafood. With the widest selection of choices, you are sure to find the perfect option for your next meal! If you have any questions, we would be happy to assist you further while shopping with us.